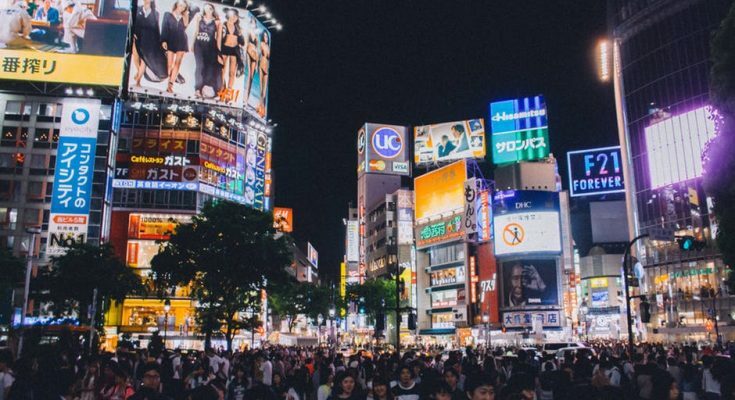 Tokyo is one of the most exciting cities to be in whether you are there for a holiday, work or just passing by before heading over to another city. It is filled with activities that will satisfy you, your family and your loved ones. 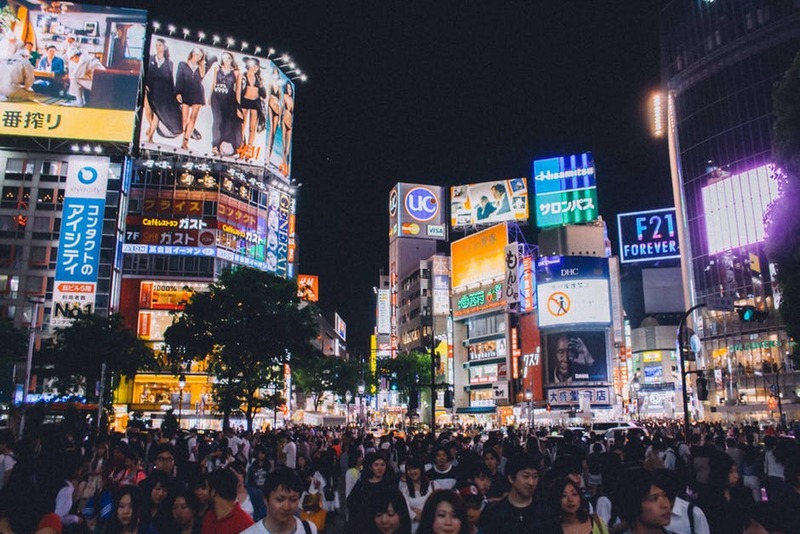 From theme parks to cruises, Tokyo has it all. Read on further to find out more about the most exciting Muslim family activities in Tokyo. Tokyo Disneyland is a 115-acre theme park located at the Tokyo Disney Resort in Urayasu, Chiba Prefecture in close proximity to Tokyo. You can access the theme park by train via the Maihama Station and Tokyo Disneyland Station. 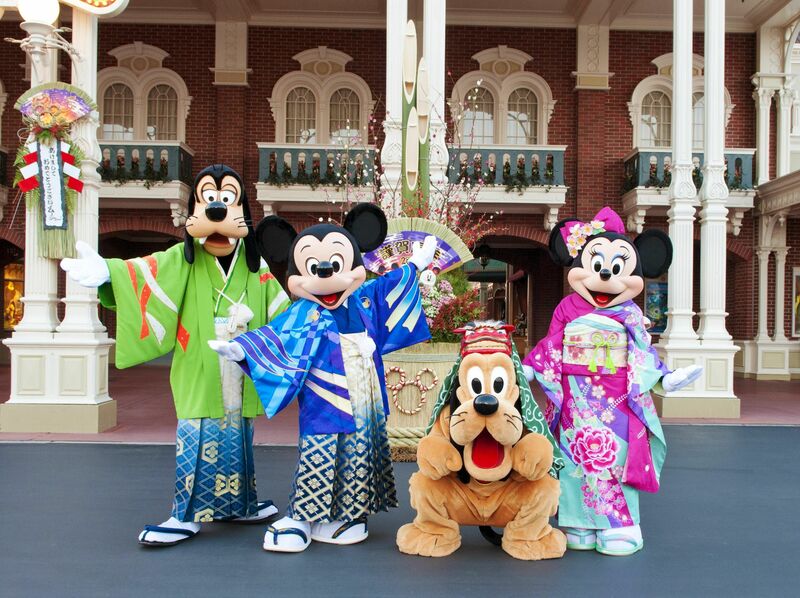 Prepare for a fun filled day of fantasy and excitement when you enter Tokyo Disneyland and Disneysea. The enormous park is divided into 7 theme areas, namely the World Bazaar, Adventureland, Westernland, Fantasyland, Tomorrowland, Critter Country and Mickey’s Toontown. Most of these areas are similar to the original Disneyland in America but with a Japanese twist. One of the more popular area, Fantasyland, has rides and activities called Peter Pan’s Flight, Snow White’s Scary Adventures and Dumbo the Flying Elephant, which are all based on Disney films and characters. What’s also interesting about this theme park is that you can actually perform your prayers there. All you need to do is ask the staff at the Main Street House and if the room is not occupied, they will gladly arrange the room so that you can perform your prayers. If you want to make the best of your day, do ensure that you reach the park early so that you can fully experience everything the park has to offer. 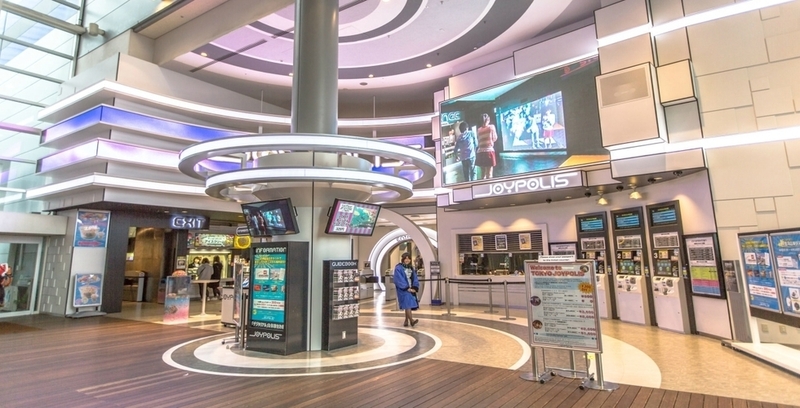 Tokyo Joypolis Passport is Japan’s largest indoor theme park which is only about a 5 minutes walk from either Odaiba Kaihin Kouen Station or Tokyo Teleport Station. You will be so spoiled for choice at the wide range of rides and games that are available within the park premises. If you like to test your courage and face zombies or the like, then the Resident Evil- themed Biohazard is definitely for you. Alternatively, if you will like to test your wits and wisdom, become a detective and utilize your crime solving skills in the Phoenix Wright Ace game. Or get in on the action in the 360-degree ride in Transformers Human-Alliance special and experience a futuristic bobsled ride in Storm G.
The beauty of getting a ticket for a day at this theme park is that you will have unlimited access in and out of the park throughout the day. So if you or any of your family members or friends feel like taking a shopping break, then feel free to explore the rest of Odaiba or go shopping. Once you are done, come on back to the theme park and enjoy the other activities to your heart’s content. There will never be a dull moment at Tokyo Joypolis Passport which is filled with something for everyone regardless of age. The Tokyo Helicopter Cruise is one of the rare activities you can do in Tokyo or other city in the world for that matter. You can begin the cruise by meeting at 14 Chidori Urayasu-shi, Chiba-ken 279-0032, Japan to experience one of the most exhilarating rides of your entire life. Marvel at the magnificent view of the city 600 meters up from the ground on a 15 minute helicopter flight. Catch a majestic view of the breathtaking Mount Fuji if you are taking a day flight or alternatively catch an eye catching view of brightly lit Tokyo at night. You will also be treated to renowned sights such as Daiba, Tokyo Tower, Shibuya, Roppongi and Tokyo Skytree. 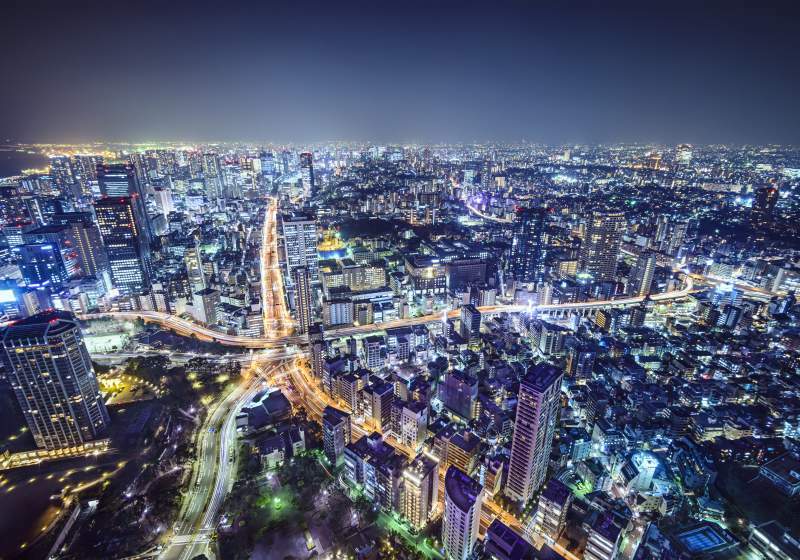 For a once in a lifetime experience to capture the magnificent view of Tokyo above the ground, the Tokyo Helicopter Cruise is definitely one activity you do not want to miss.